Please call 702-544-4447 or fill out the fields below. Once we receive your submission we will contact you back as soon as possible. Thank you and we look forward to doing business with you! 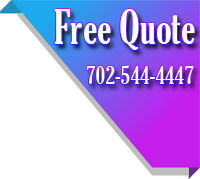 Copyright � 2011 Nevada Commercial Maintenance LLC. All Rights Reserved.